Technology, particularly social media, has revolutionised the face of the automotive industry, creating a more informed and discerning consumer than ever before. To remain viable in this volatile marketplace requires innovative means for dealers to better identify with their consumers. Automobile businesses need to keep abreast with changing buying behaviours, opportunities and threats to prevent becoming irrelevant. Social media has given rise to the empowered customer. With the mere click of a button, consumers can receive all the required information pertaining to a vehicle on their smartphones almost instantly. They are seamlessly able to access reviews from trade journalists, enabling them to compare competitive models and prices, from the comfort of their homes. 84% of automobile consumers still wish to buy in person. Although they require an online element for education and brand comparisons, they would rather opt to physically test drive a vehicle and negotiate with a sales person. 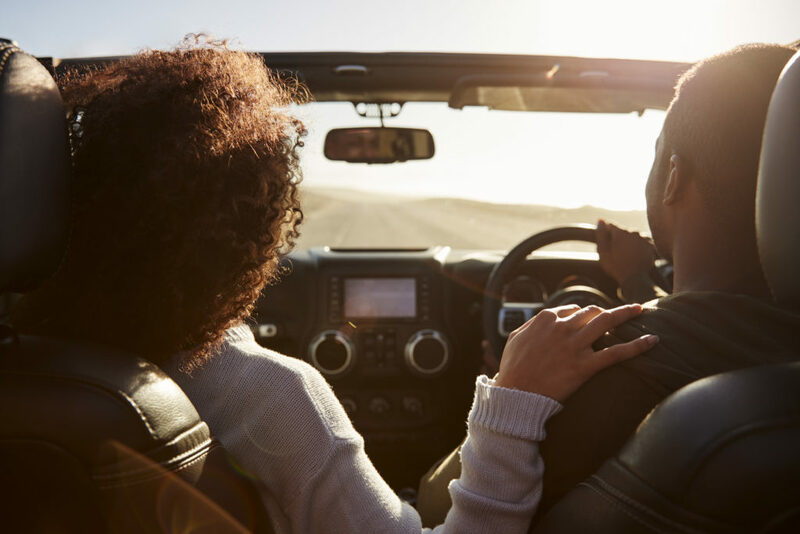 43% of automobile consumers visit a dealership to discover more about the vehicles they are interested in as well as learn about any current deals and financing options. 54% of people would be willing to support a dealership that provides the best experience rather than the lowest price. These statistics reveal that a consumer’s purchasing experience is crucial to converting sales, and this all originates online. Today’s successful dealership will meet the prevailing empowered consumers’ expectations by recognising their demand for information, control and convenience through the use of digital technology. Online research is now an essential element of the vehicle purchase decision. Dealers must balance marketing strategies with consumer needs and make this alignment apparent online so as to better accommodate your informed consumers’ needs. Provided that a business embraces technology, the informed consumer should be viewed as a profound opportunity rather than a threat. Millions of people around the world use social media on a daily basis as a platform to communicate their opinions and experiences, which has created the largest pool of consumer data that has existed in history. Automotive consumers are typically passionate about the industry thereby unveiling a multitude of opportunities within the social media space. In effect, 38% of consumers refer to social media before making a car purchase. This affords dealers the opportunity to convert these signals into profits by understanding your consumer more intimately. The insights gained on social media platforms should be incorporated into every facet of the vehicle development cycle: from product design and pricing to marketing strategies. This gives you a valuable instrument to convert complex data into functional consumer insights. It’s anticipated that 40% of new vehicle buyers will be millennials by the year 2020, of which 88% use an online vehicle research process. It therefore remains essential that automotive brands establish and cultivate a visible and compelling online presence to better relate to this next generation of consumers. Dealers need insights into what factors influence millennial purchases, the weight millennials place on eco-friendly vehicles and how price sensitive this generation is. Through social listening, auto brands can gauge conversations between millennials and establish tailored approaches to oblige their increased financial power. Monitoring online conversations of your consumers will keep you well-informed on what factors influence their buying decisions as well as keeping in the know of your competitors, better equipping you to adopt proactive rather than reactive strategies. Social listening can also give you insights into consumers’ perceptions of certain brands that have a marked influence on their purchase decisions. Responding speedily and cost-effectively to these perceptions will set any dealer in great stead, finding gaps in the market by analysing the strengths and weakness of competitors and improving accordingly on all aspects of your business, thereby giving you a competitive advantage. Today’s automobile consumer relies heavily on recommendations and reviews from their friends, family and even strangers who comment on social media posts. These opinions impact their ultimate purchase decisions. Going forward, dealerships need to know that the modern-day consumer seeks education and will have an abundance of knowledge about a vehicle before they step foot onto the showroom floor. By delivering the precise information that consumers are seeking early on in the buying process, dealers can attract loyal consumers right into their lots.